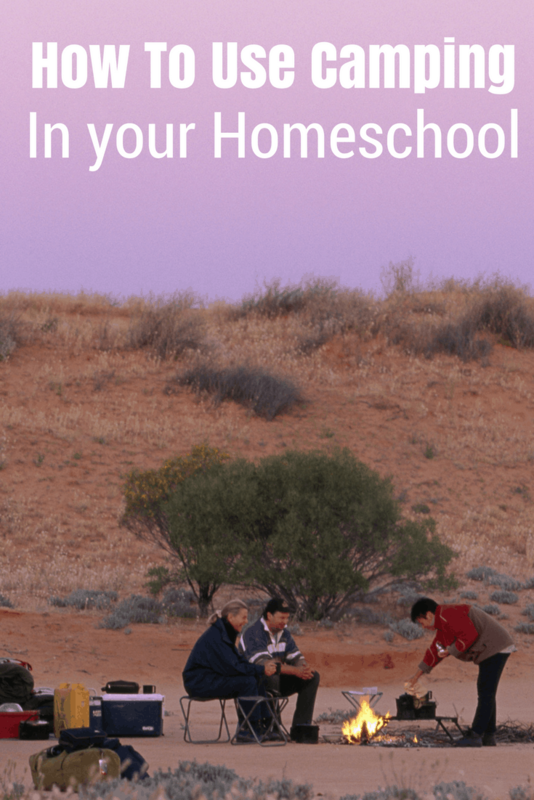 Being able to homeschool opens up a lot of teaching opportunities that might otherwise be missed. We are able to do what is best where Mini is concerned and are not ruled by the strict schedule we had to keep when she was in public school. Probably the best thing about homeschooling is that we don’t have to abide by strict state standards and academic tests. This gives us endless opportunities to teach skills in a way Mini will remember them. This means that even while traveling, we can still teach Mini the skills she needs to know. This also means you can totally homeschool while traveling. 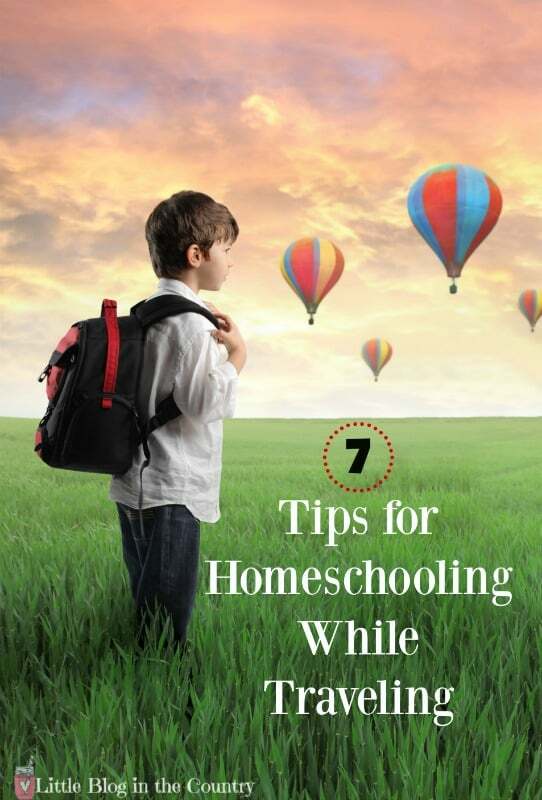 These 7 tips for homeschooling while traveling will make learning a breeze for your kids. Don’t talk about School: First and foremost, if you are traveling, your kids are excited about the trip. Putting school into the equation is only going to stifle their creativity. Your kids can learn while traveling without knowing they are actually learning. Teach Geography and Map Skills: Whether you use a GPS, Google maps, or an old fashioned map, include your kids in the destination process. Show them where you’re going on the map. Make predictions about how long it will take to get from where you are to where you want to be. Each step of the journey points out your new position. You can even give a map to your child and help her/him navigate the trip. Navigating promotes problem-solving skills, geography skills, math skills, and creates self-confidence. Bring Books about Your Trip: Reading is learning, and if you bring books about the place you are going, your kids are going to get more excited about going. Check out books from the library about the city, country, or state you are going to. 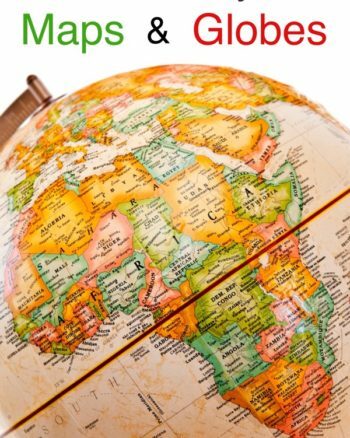 Find books about the culture, the activities, and the history of the travels. Read in the Car or Plane: Reading not only develops reading skills, but spelling skills, writing skills, and knowledge of what a child is reading. Before traveling, take your kids to the library to pick out a book of choice on the area you are traveling to. Allow them to choose various topics such as the theme park, the museums, the culture, or the history. Read the books in the car or plane. When finished, talk about what you learned, and make predictions about the trip. We have 500 miles to travel. Our car can go 20 miles per gallon of gas. How many gallons of gas will we need? What do you think the people there will be wearing? What do you think will be your favorite part of the trip? It costs $32 a person to get into the theme park. There are 6 of us. How much money do we need to take out? We have $200 cash. If we have to pay $18 for each of us to get into the museum, will we have any money left over? How much? You have $50 to spend for the day. If you buy this toy for $22 and get a wristband for $22, will you have enough money left over for lunch? Create Writing Prompt for the Trip: When you actually experience a place, it is so much easier to talk about it. Instead of just talking about your trip, give your child a way to write their experience on paper. As you travel, think about what excited your children, what they learned, and what they are capable of. Create a writing prompt such as what was your favorite part of the trip and why. You can then incorporate this into your writing curriculum when you get home. Whether it is reading, math, history, or writing that you need to work on, you can incorporate everything into your trip. Keep these tips in mind as you travel. What other tips have worked for you while traveling and homeschooling? Great tips! Your handy hints, tips and ideas could really help and encourage families that might be held back on their trip because they think that Homeschooling is too hard for them. Thank you for stopping by and leaving a comment Ashley! 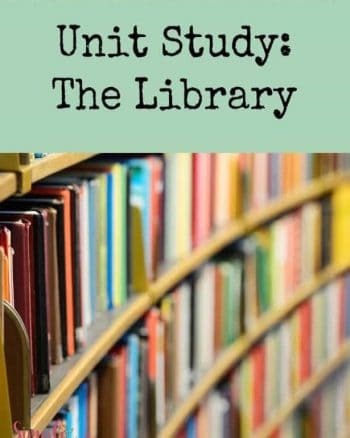 ❤️ Homeschooling can be a bit (read A LOT) overwhelming for families just starting out.